Toy Fair is rocking New York City this weekend, with all manner of cool toys and action figures on display. I need to go to Toy Fair some day, but sadly, not today. Thankfully, there Internet is here to show us what we’re missing, and it turns out that I’m probably going to be spending a lot of money on LEGOs this year. 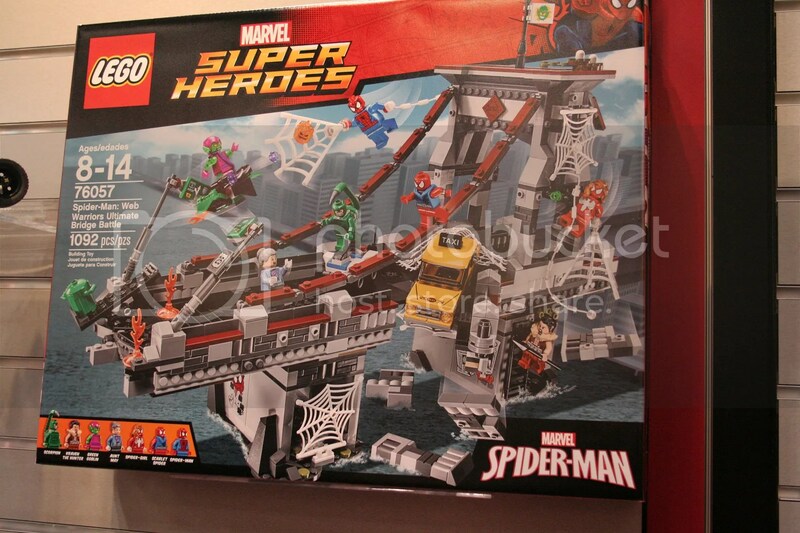 Specifically, Spider-Man LEGOs. 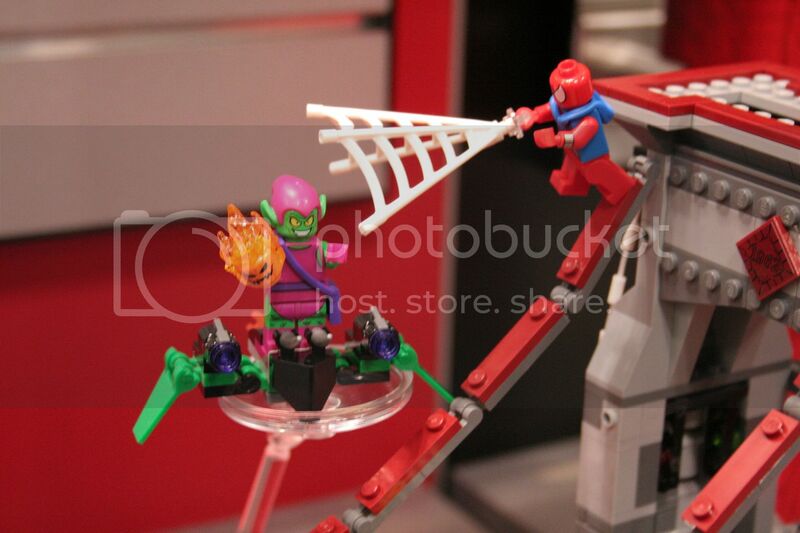 More specifically, there’s this bridge playset that features mini-figs of both the Scorpion, one of my favorite Spider-Man villains, and the Scarlet Spider, with whom my entire comics collection is partially indebted. You guys have no idea the depths to which I collect Scarlet Spider merchandise. The playset itself is pretty awesome. I usually prefer vehicles, but that is a pretty confident looking section of bridge. Plus those characters are too good to pass up. Perhaps I could find them solo for far less money, but at this stage of the game, let’s pretend I’m a millionaire. 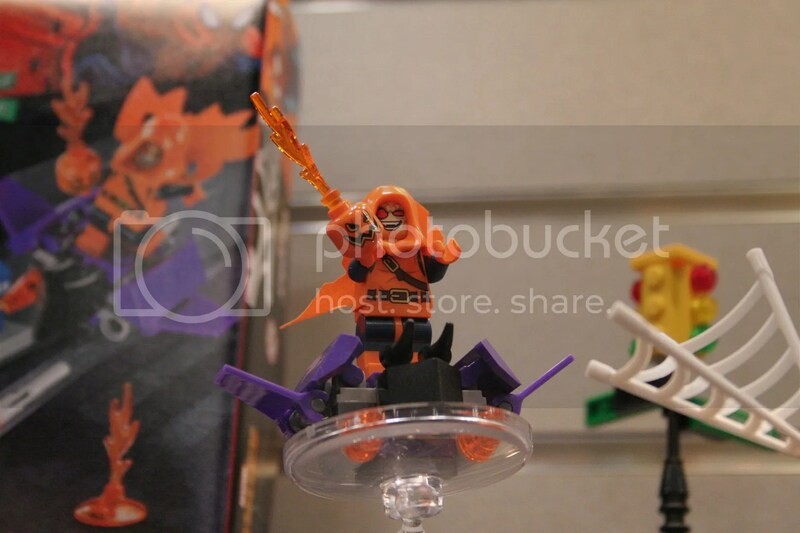 Scarlet freakin’ Spider as a LEGO, that’s just mind-blowing. That’s the sort of thing my brother and I literally dreamed about as kids. And that Scorpion is just impossible. How could something this beautiful exist? 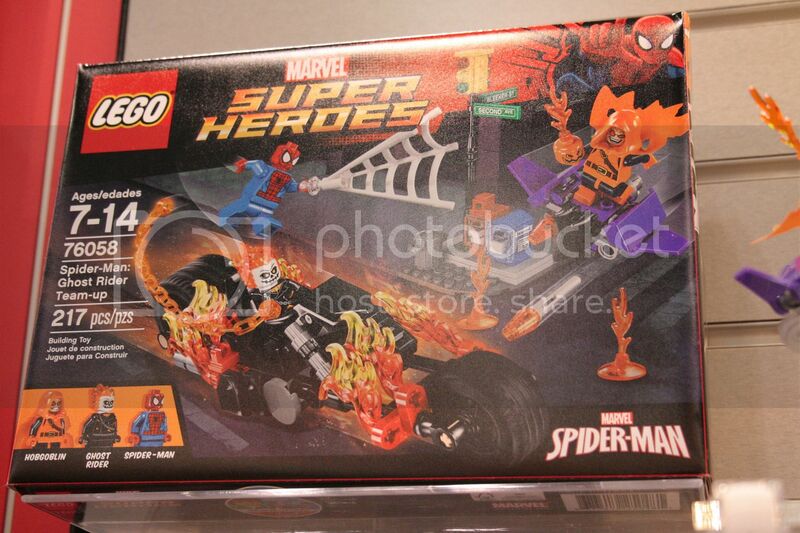 Then there’s another set that features Spider-Man, Ghost Rider and the Hobgoblin. I’m a big Hobgoblin fan (remind me to tell you about my comic pitch someday), and that little Goblin Glider looks pretty sweet. This set is much smaller than the bridge set, so I bet it will be cheaper. That’s a definite plus. And here’s a close-up of Hobgoblin. All of these just look gorgeous. So there’s apparently a lot to get excited about in LEGO in 2016. We still don’t have those Multiple Man LEGOs, but I guess the world just has to catch up to my brilliant mind. I’ll gladly take Scarlet Spider, Scorpion and Hobgoblin and call it a year! These pictures were all courtesy of Collider! 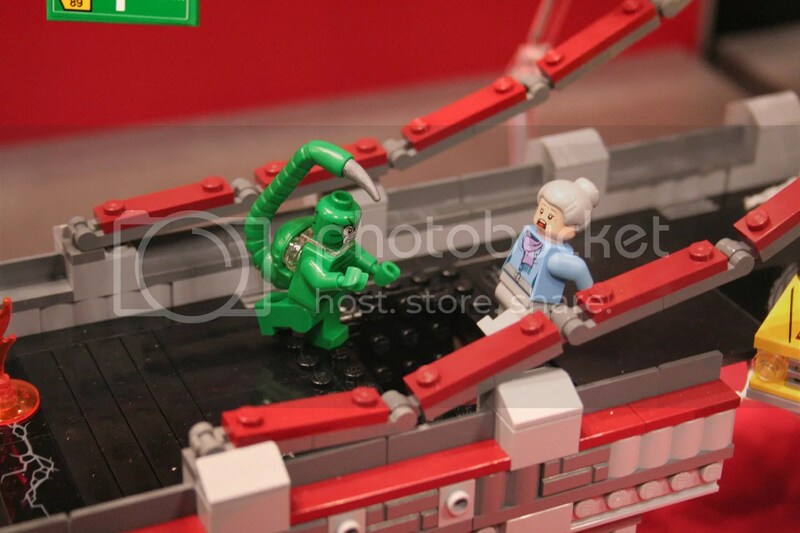 You can check out their full gallery, with even more pictures and LEGO sets, by clicking that link. Posted on February 13, 2016, in Marvel, Spider-Man, Toys and tagged Ghost Rider, Hobgoblin, LEGO, Scarlet Spider, Scorpion. Bookmark the permalink. Leave a comment.